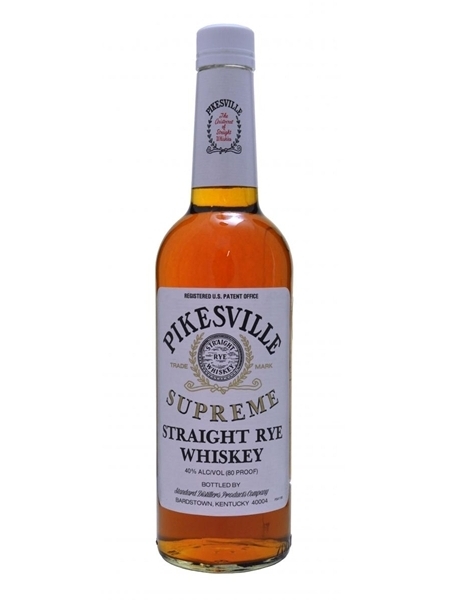 Pikesville Straight Rye (~€45) is another whiskey in the Heaven Hills portfolio. It's made in the Maryland/Potomac style of rye whiskey. Pikesville is bottled at 40% ABV.